Coastal Auto Shipping is one of the leading provider of Hawaii Service to ship a car to and from the Islands. 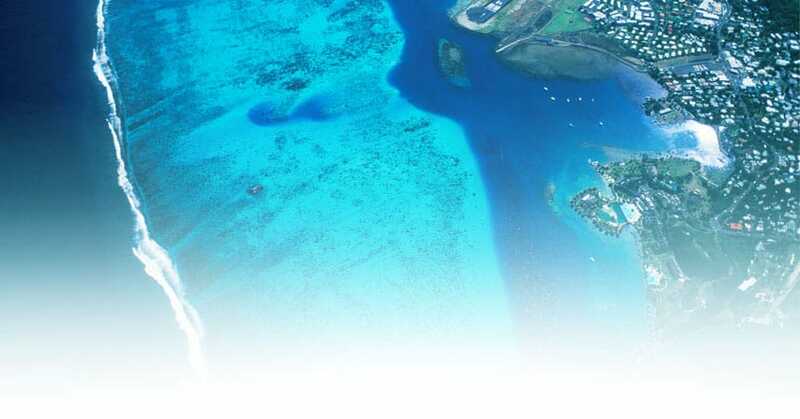 Including services from the Ports of Honolulu, Hilo, Kahului, Kona and Nawiliwili. We are the expert choice for shipping a car to Hawaii. We are proud to offer customers easy and affordable transport services. Hawaii Car Shipping may sound difficult to the point of selling your vehicle instead of considering the option of shipping. Coastal Auto Shipping can tailor a service that will fit your needs providing free instant auto transport quotes. Offering valuable knowledge on your ocean move to Hawaii accommodating any schedule desired, keep in mind transit times will vary depending on origin. With frequent sailings from each of the major ports we offer weekly and bi-weekly services, with direct sailing from Long Beach, Ca to Honolulu, HI every week. We also extend our car hauling services to our military troops on Permanent change of station moving a car from the Isles or to Hawaii. We’re partnered with names you know and trust such as Matson Navigation, Pasha and Horizon Lines. Rely on a team of customer support specialists which simplifies the entire auto transportation process. When transporting a car to Hawaii from the mainland U.S and headed to one of the connecting islands which include The Big Island, Oahu, Maui and Kaua’i. You will take your own personal vehicle to the port of either Seattle, Oakland or Long Beach and pick up the vehicle at the final destination in Hawaii. If leaving one of the Islands of Hawaii and headed back to the mainland, ports will include Honolulu, Hilo, Kahului and the Nawiliwili Harbor. Transit times will vary depending on the port of origin. Auto shipping from Hawaii to the mainland is now easier than ever. 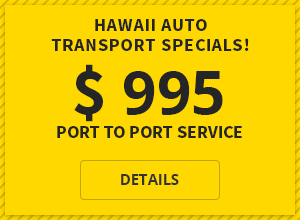 You will take your vehicle to either to the Honolulu, Hilo, Kahului or Nawiliwili Port. After the vehicle is loaded in the belly of the ship (Not Exposed To Elements). The vessel departs to the mainland ports Seattle, Oakland or Long Beach. Once the vessel arrives in the mainland port destined to we assign a transporter for pick up. The transport will pick up your vehicle on a Multiple Car Carrier from the port and take the vehicle to a destination provided when the order was processed. Transit times will vary depending on the destination for delivery. Look Below for Rules and Regulations. Auto shipping to Hawaii from the mainland is now easier than ever. We come to the address provided by you when the order was processed. The vehicle will be loaded on a Car Carrier and transported to the port of departure on the West Coast. It can either be Seattle, Oakland or Long Beach depending on pick up origin. After the vehicle is loaded in the belly of the ship (Not Exposed To Elements). Vehicle must be picked up by the contact provided in the port of destination. Which can either be Honolulu, Hilo, Kahului or the Nawiliwili Harbor. Transit times will vary depending on origin of pick up. Proper identification must provided when picking up the vehicle.